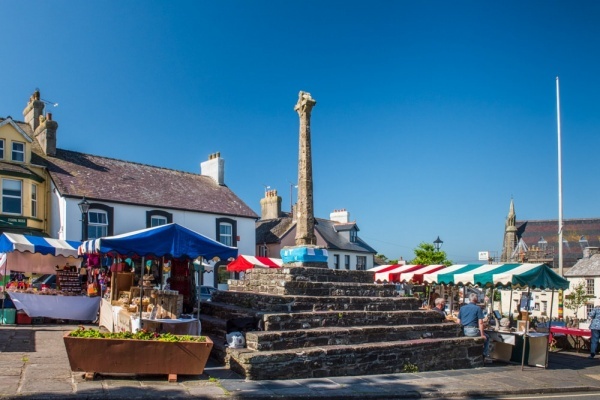 The award winning Goodwick Community Brass Band will be performing in the Cross Square in the centre of the City on Saturday. Please feel free to sponsor our charity (Prostate Cymru) and take this opportunity and hear the band. Our designated charity for this event but also available to offer advice and guidance regarding early onset and successful treatments available. We grow British wildflower plants at our nursery in Pembrokeshire, Wales. We are proud to be peat and pesticide free! 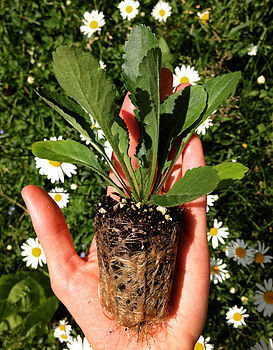 Plants are grown from locally collected seed, or sourced responsibly within the UK. The Coppice Plot manages woodlands in order to produce coppice products ranging from top quality Pembrokeshire charcoal to a variety of beautiful greenwood work items. This website advertises some of what I produce but also hopes to provide information on coppicing and its associated crafts as well as links to others involved in the industry. I hope you enjoy it. Coppicewood College promotes, supports sustainable woodland management and runs courses using traditional methods and tools. These affordable courses cover all aspects of coppice practice, hedgelaying and coppice craft in our own woodland in Cilgerran, Pembrokeshire, West Wales. 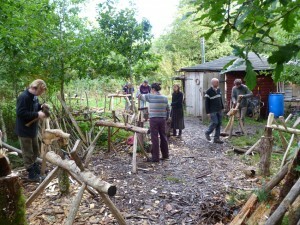 Coppicewood College provides training in woodland based traditional rural skills and related crafts. We are committed to sourcing quality products for you to use in your garden, 90% of our plants are grown here in the UK and we will guarantee a free replacement or credit should any hardy plant die within five years (subject to certain terms and conditions). The Garden Centre: a real ‘Garden’ Centre/Nursery‘ Where people and plants are cared for’. 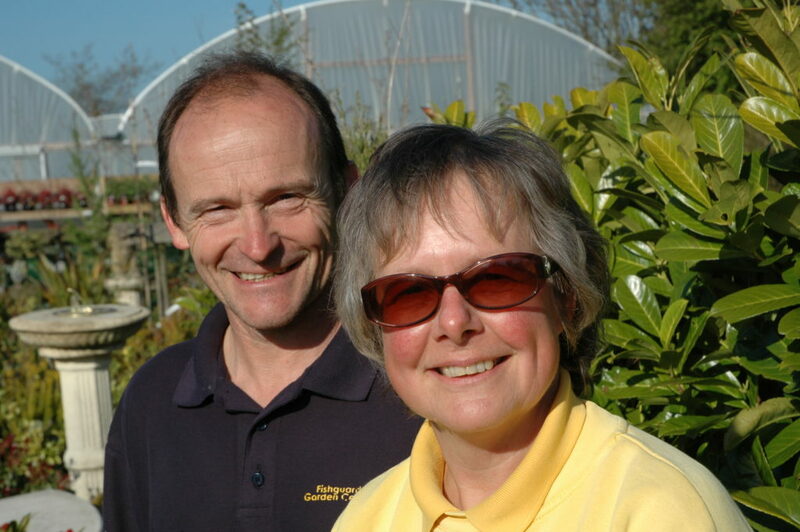 The proprietors, Nick and Gill Chilton have created a well laid out centre with a friendly relaxed atmosphere where everyone from the experienced and discerning gardener to the complete beginner can be confident that their requirements will be given the best professional attention. Whether you are simply looking for advice on choosing the right product or seeking inspiration for a special garden or landscape project, we can help. 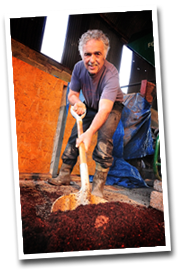 Martins TLC compost is hand made at Charlie’s small-holding in West Wales. Charlie started the business in 2003, perfecting the production process and building up a sound customer base of commercial organic growers, retailers and gardeners. If you would like to order any product, please email info@martins-tlc.co.uk or phone 01239 851214. please contact us for details. Deliveries are possible in the West Wales area. Further discounts are available for growers and retailers. This is a beautiful walled garden within a 250 year old, one acre site in South Pembrokeshire with stunning views down to Swan Lake Bay amid rolling farmland. Interested in saving the bees, then visit this stand to understand why and how. We are a 100 acre working farm, research centre and visitor attraction all about invertebrates (‘bugs’) and sustainable agriculture based just one mile from St Davids in the heart of the spectacular Pembrokeshire Coast National Park. The Bug Farm is the leading partner on a new and exciting project called The St Davids Pollinator Trail. Working with Welsh artists, scientists and communicators, a “station” will be created at each business, or area of habitat to showcase the wonderful world of insect pollinators and the importance of wild flower habitat in supporting them. An interactive trail, with map and spotter guide will take people and pollinators from station to station. For further information: sarah.sharpe@thebugfarm.co.uk. Dr Beynon’s Bug Farm Pollinator Trail will encourage members of the public visiting The Bug Farm to explore the Bug Farm Trail using the senses of an insect pollinator moving from one piece of artwork to another and seeing the world from a pollinator’s-eye-view. Participants will take a multi-sensory journey across the farmed landscape to explore it in a totally novel and unique way, hopefully understand that a more complex landscape with more flowers (alongside productive agriculture) = better for pollinators. Moving through wildflower meadows managed for pollinators, passing bee hives, solitary bee nests, bumblebee nests and hoverfly nests, this truly immersive journey leads people into the hidden world of life in the undergrowth. Artists and scientists based at The Bug Farm will link pieces of artwork together as a fun, yet educational, journey using a treasure-hunt/geo-caching format with clues provided at each artwork to guide the participant towards the next artwork. Clues will require participants to explore the artworks using one ‘sense’ per piece. Any senses not explored on the journey will be described on Bug Farm interpretation across the Trail. Caerhys Organic Community Agriculture (COCA) is an agricultural scheme run for and supported by the local community. COCA members share delicious organic food grown in partnership with local farmers. Our concept is simple and based on mutual benefit and shared risk. 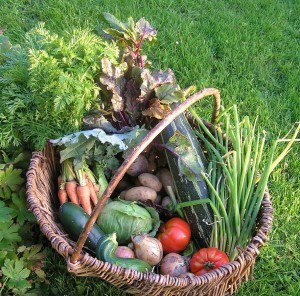 Sharers pay a monthly membership, throughout the year, and once a week visit Caerhys Organic Farm (close to St David’s) or the nearest pick-up point to where they live to collect their share of freshly harvested seasonal vegetables. Apart from a colourful array of vegetables, sharers can also buy fresh local produce – organic milk, cheese, eggs and free-range organic meats – and other locally sourced organic fruit and vegetables. We work with nearby organic farmers to ensure the range and quality of produce available to members is the best it can be.